They reached their goal! Thanks to everyone for your support. 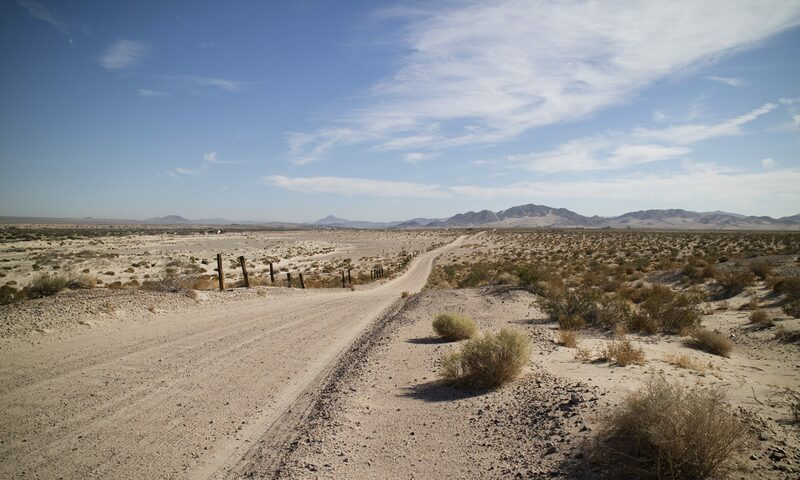 As they simply put it, “Mindat.org is the world’s largest open database of minerals, rocks, meteorites and the localities they come from.” It is one of the two or three most essential online resources for rockhounds and prospectors. You can keep it free and open by giving a few dollars before year’s end. 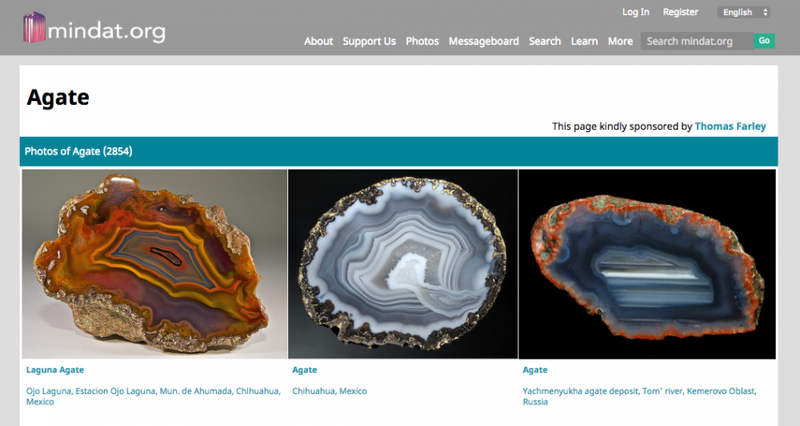 I sponsor their agate page and you can be a sponsor, too, of one of hundreds of available mineral pages. They are extremely close to meeting their fund raising goal. Please help.